NFL Hall of Fame coach Tony Dungy learned a lot about the values of fatherhood from his dad’s invariable presence to the point that Dungy is now constantly being referred to as the role model dad. Wilbur Dungy didn’t just teach his son about morale and loyalty, though. He gave his son a full view of racism and in the process the younger Dungy learned to recognize it as he grew older. Dungy told a crowd in the R.A. Gray Building this past Wednesday about how, as a Black man, his father struggled to get into the Air Force and the push back he received when he wanted to become a teacher in Virginia. He persisted, eventually becoming one of the famous Tuskegee Airmen, an all-Black unit in the Air Force during World War II. He later also landed in a classroom where he taught science. As simple as those accomplishments were, Dungy said they were significant to bringing about change for Blacks without any fanfare. “He just felt like it was something he was supposed to do,” Dungy said. Dungy’s relationship with his dad is well documented as the impetus for him to form the non-profit organization Family First. The organization, with its mission to foster father-son relationships, led to Dungy forming an extension as All Pro Dad. 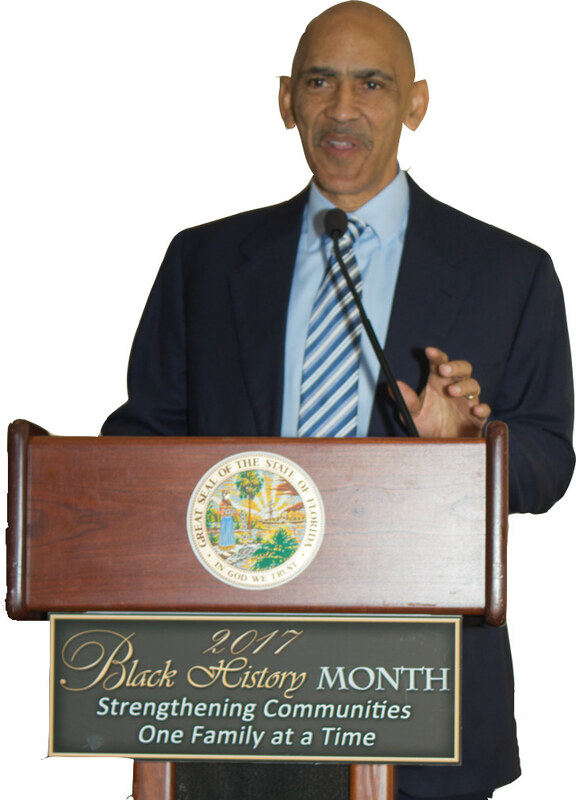 Dungy’s commitment to build men who care for their families was one reason that he was chosen as keynote speaker for the Department of Children and Families’ Black History Month celebration. 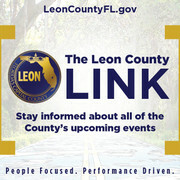 Dungy’s topic was a perfect fit for the department’s theme “Strengthening communities: One family at a time,” said Pat Smith, director of community relations for DCF. Dungy answered that question in his speech. He reeled off a list of not-so-well-known individuals who contributed to change the affects of racism. He said the accomplishment of J.T. Thomas, who was the first Black football player at FSU in 1969, made an impression on him. When the two met as teammates of the Pittsburg Steelers, Dungy said he asked Thomas why he didn’t attend a Black university. Going to FSU was something that Thomas felt he had to do during the years when segregation was ending, Dungy said. He added that it was important to pave the way for other Blacks to follow. Until his father began to show him what racism looks like, Dungy admittedly didn’t understand it. His first real glimpse was during the 1960s when he and his father were watching news reports of former Alabama governor George Wallace insisting that Blacks won’t attend the University of Alabama. Decades later, Dungy and his son watched Alabama’s football team play in a national championship game with an all-Black defensive unit. on racial struggles in the 1960s when his dad had to ride in the back seat of the bus that he rode to work. He was especially reflective while sitting in the front seat when his team was driving to the White House in the same city where his dad fought to become a teacher. 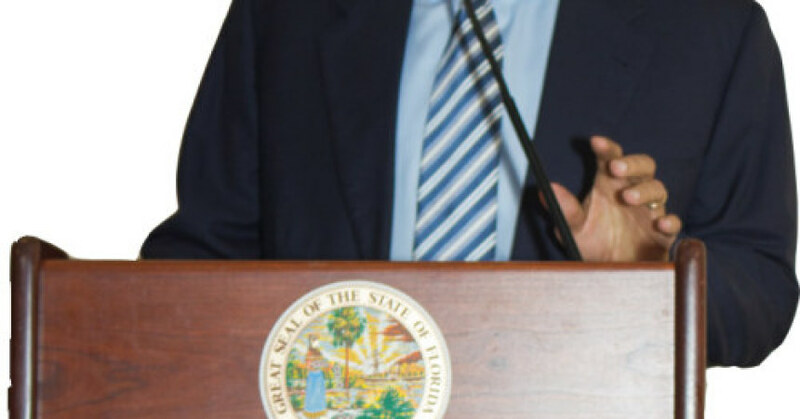 As if to foreshadow Dungy’s speech, DCF secretary Mike Carroll was profound while making his introduction of the former coach.